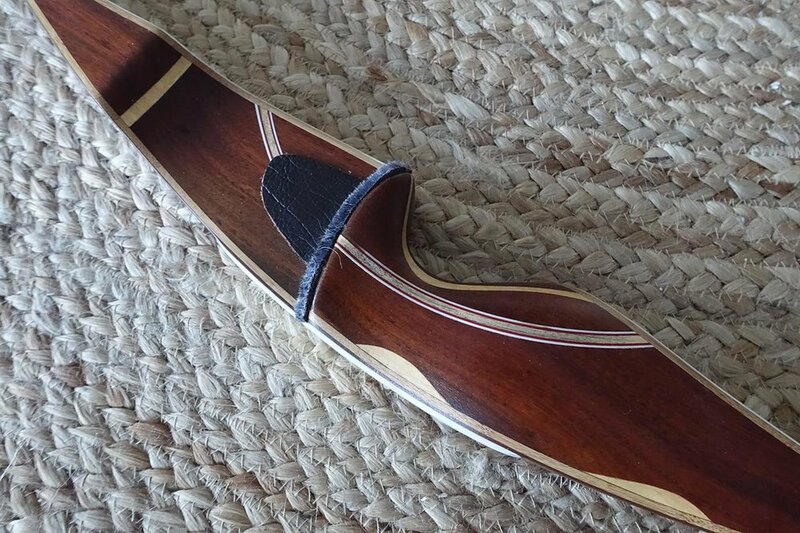 I offer a range of custom, handcrafted longbows, one piece and takedown recurves. Currently all bows have bamboo as core laminations as it is dimensionally stable, predictable and high performance. 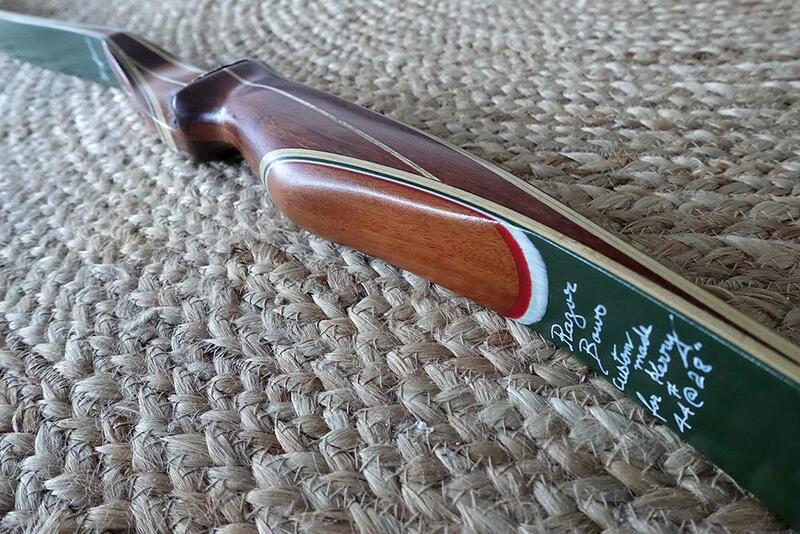 Extreme pride and care is taken to craft every bow and all bows carry a 12 month written warranty and are supplied with custom fastflight strings and are all designed to shoot off the shelf. 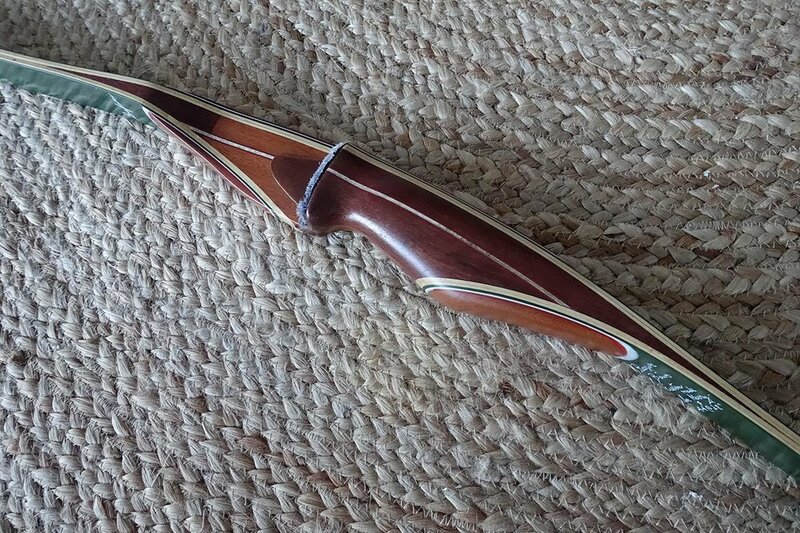 Please see below for a list of bow types and custom extras. Flat laid limbs with non-standard grip. Glass backed, straight laid limbs with Howard Hill style grip. Available in 64", 66" and 68". Includes bow stringers. Includes bow stringers and Allen key. Available in 64", 66" and 68". Available in 58" NTN. Includes bow stringers. Available on special order. Please contact for more information. I offer a range of custom extras available for your Razor bow. Please contact me and I can create a custom longbow to suit you.